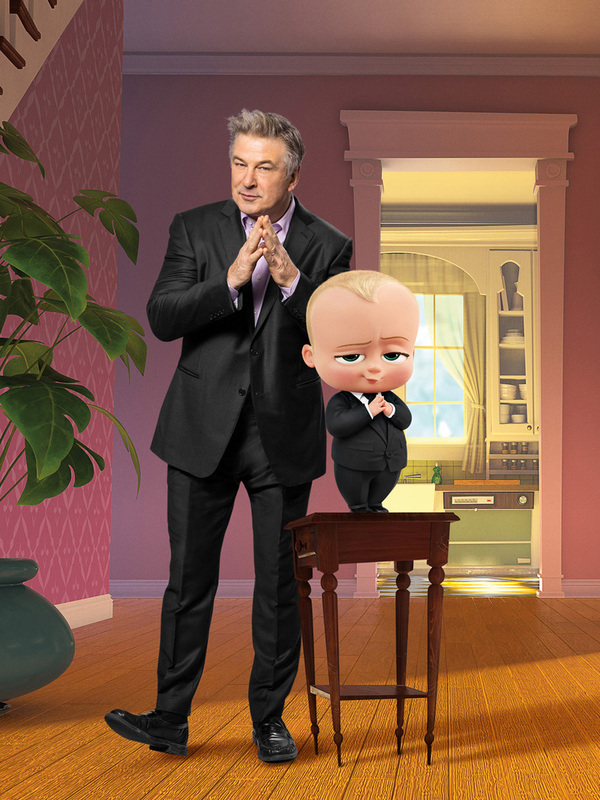 The baby is boss in the hilarious family comedy “The Boss Baby” where award-winning Alec Baldwin voices the titular role – a baby who wears a suit, carries a briefcase and barks orders at everyone. “The Boss Baby” features an impressive voice cast of talented comedic actors led by Alec Baldwin along with Lisa Kudrow, Jimmy Kimmel, Steve Buscemi and Tobey Maguire as the film’s narrator. 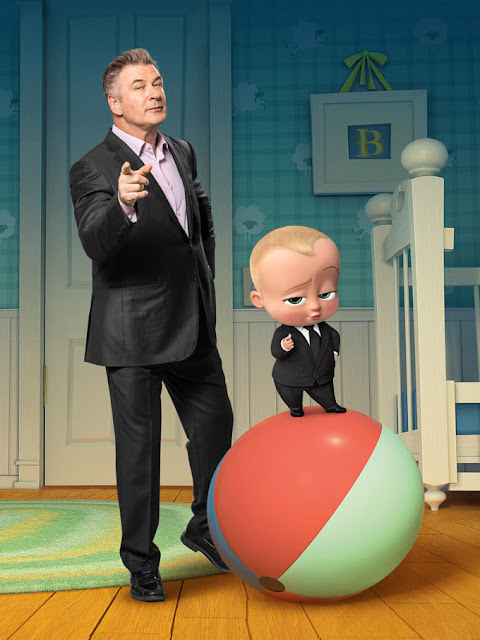 “The Boss Baby” sees Baldwin’s character who works for Baby Corp. and is sent to spy on people to find out what babies and parents want. 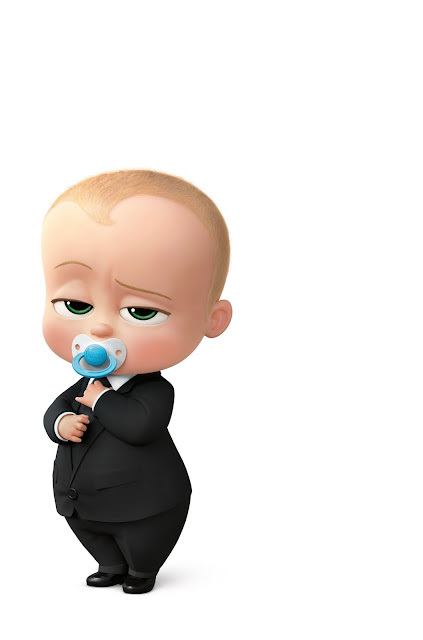 Part of his job is to belong to a family where seven-year old Tim (voiced by Miles Bakshi) is having all the attention and time to himself, but as soon as Boss Baby arrives, his life suddenly changed and becomes determined to reveal the real Boss Baby. As Tim and his new brother, Boss Baby come to terms that they must work together to save both the company and Tim’s parents against an evil plot, they come to realize that they make a great team. “The Boss Baby” opens April 15 (Black Saturday) in cinemas nationwide from 20th Century Fox.